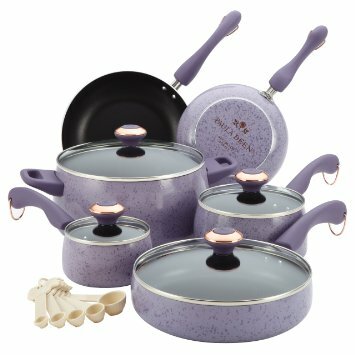 Paula Deen Signature Porcelain 15-pc Lavender Cookware Set only $59.99 after code (reg. $160) with Free Shipping. Madison Park Trinity Duvet as low as $69.99 after code (Reg. $220-240) with Free Shipping.